Busy school schedules, traffic, overdue bills, unemployment, endless to-do lists, peer pressure, over stimulation, high stress work environments, educational expectations, bickering siblings, emotionally unavailable partners, and on and on and on we go. Stop and take another look at the list. Can you relate to any of these issues or can you add on? I found it pretty easy to name a few stressors that families and children deal with on a daily basis. Now, stop again. Take 3 deep breaths. Don’t let the list trigger stress instead let’s think of ways we can combat stress in order to navigate these stressors. When you look at your child and think of your little wide eyed self, do you wish your littles or mini you had the tools to navigate life’s often difficult and bumpy roads? Yoga doesn’t have all the answers but it is a practice that gives you the tools to care for yourself and others in a more mindful and healthy way. Yoga is a gift we can give our children that will serve them for generations to come. Still not convinced? 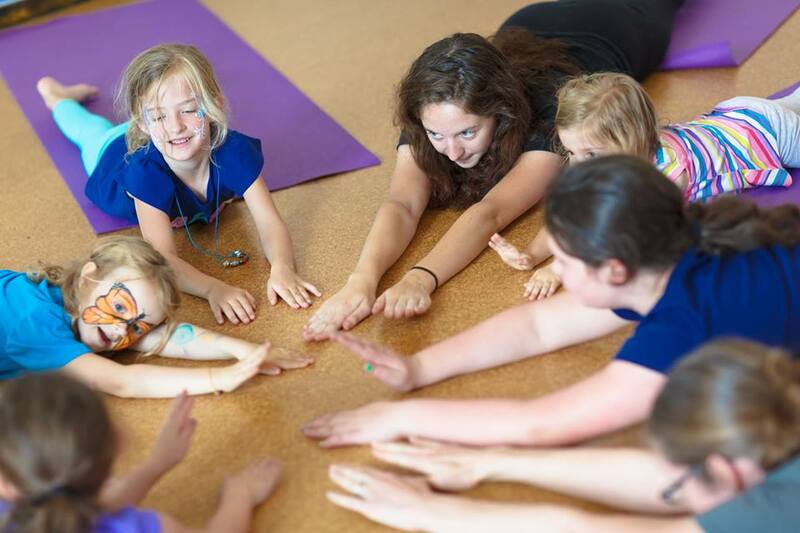 Learn more about the benefits of yoga for children with these 10 PROVEN Benefits of Yoga for Your Kids from BESTFORTHEKIDS. Don’t just take it from me, read what the experts and scientific researchers are saying. If you are still not convinced then I dare you to attend one of our FREE community classes and see for yourself what all the fuss is about. I promise you won’t be disappointed and you may just leave with a few more tools in your toolbox and a smile on your face.